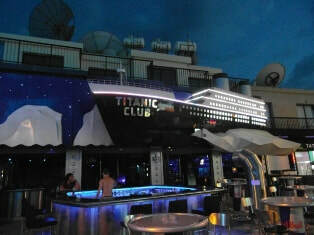 Titanic Bar opened in 2002 and is one of the best locations in Ayia Napa. Situated right in the heart of the town on one of the busiest streets, Titanic is unmissable with it's giant ship and nautical themed decor. Titanic is open from April through to November and usually opens around 8pm until the early hours of the morning. 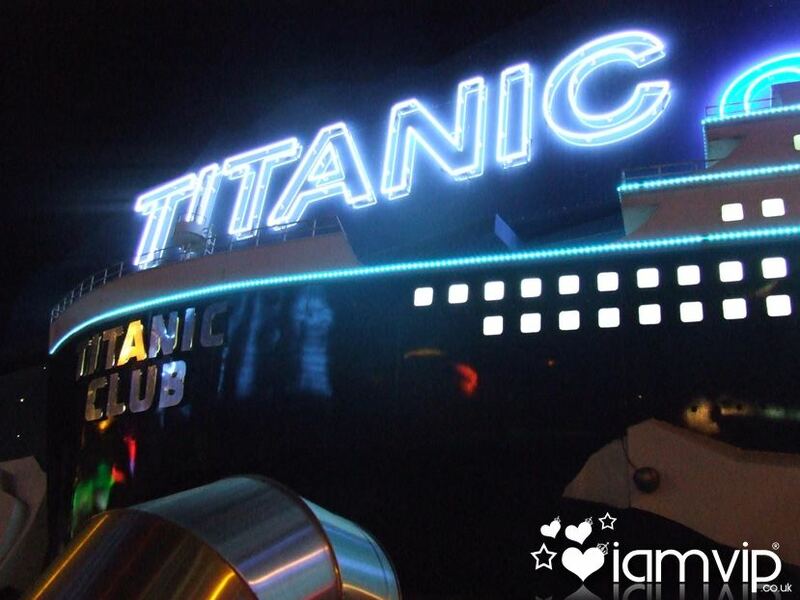 ​The nearest clubs to Titanic are Castle Club, Club Ice, Shuffle Club, Club Sin. 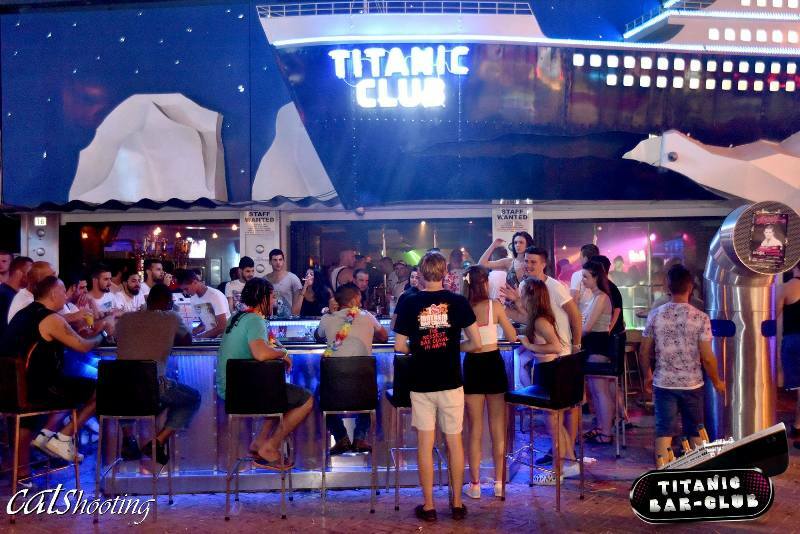 Other Ayia Napa bars close to Titanic are Hollywood Boulevard, Igloo Bar and Castle Bar.